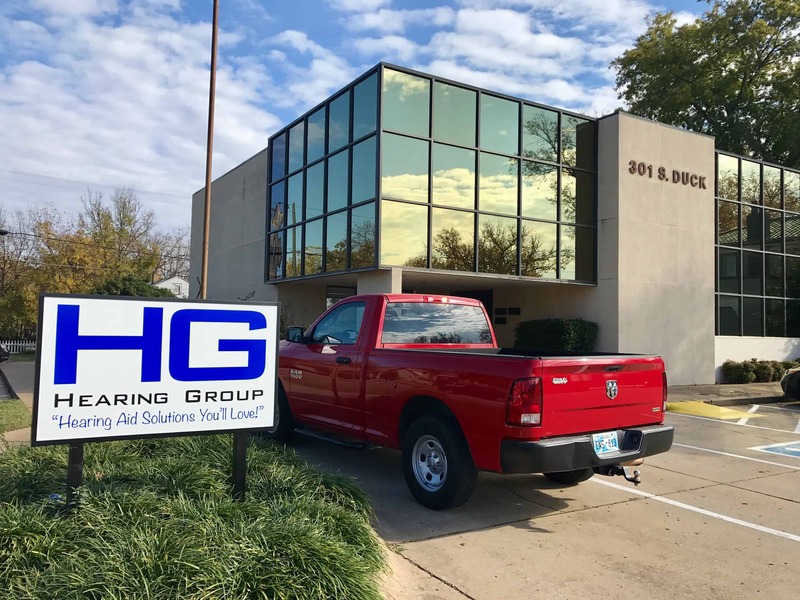 Hearing Aid Office Stillwater, Oklahoma Under the direction of Ryian Crenshaw, Hearing Group and Crenshaw are launching a new Hearing Aid office Stillwater, Oklahoma. The primary focus in the Stillwater will be offering free hearing test and finding solutions for the patients loss. 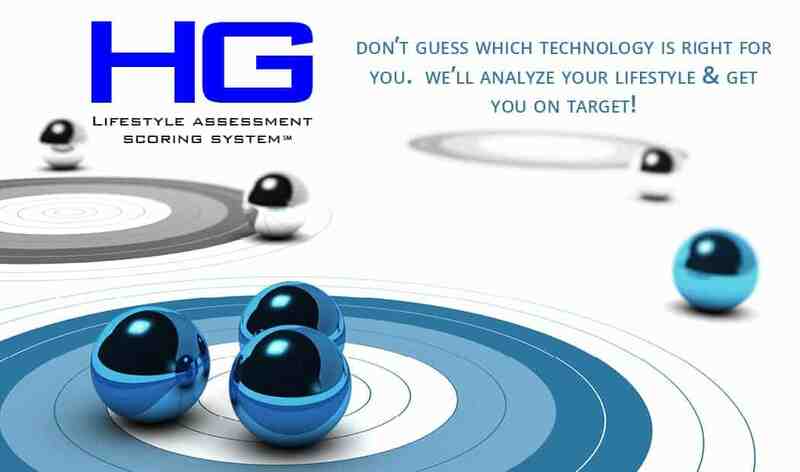 As part of their Grand Opening Event, Hearing Group of Stillwater is participating in the Test Drive program, an initiative launched to help people hear what better is like before they purchase. This allows patients to wear the hearing aids in their home environment, workplace and social events as well or where they spend their time….